Gervais Plumbing & Heating Inc is a family owned company offering the most affordable Gas Powered, Automatic Back-Up Generator Installation Services in the state of Massachusetts to keep homes and business warm and bright during power outages. 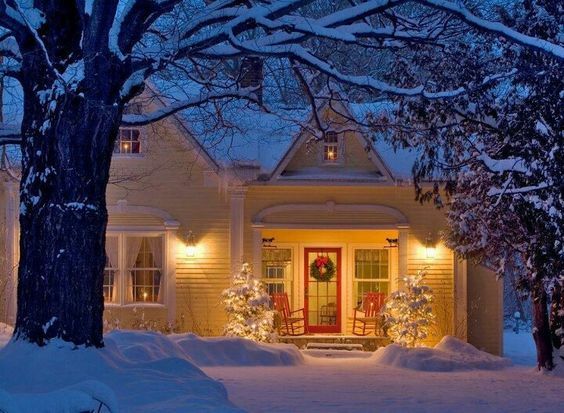 The Gervais Family encourages all Massachusetts residents to install an emergency back-up electrical generator for safety and peace of mind during prolonged power outages due to summer and winter storm damage which we all know can wreak havoc on our communties. Generators can by hooked up to your fuel source (typically natural gas or propane) and can provide a long supply of power for critical systems and appliances such as heat, refrigerators, lights, etc. 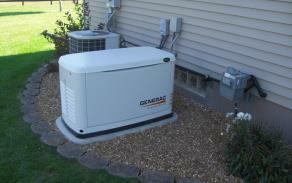 Both residential and commercial generators are a necessity in our region of the country. Having an electric generator can save lives, particularly where there are elders or children. A Back-up Generator switches on as soon as the power goes out therefore systems are not interrupted. The heat stays running and sump pumps are able to operate thereby avoiding basement flooding. Food stays fresh in the refrigerator! Lights help keep everyone more calm. For businesses in need of computer networks and other critical systems an electric generator eliminates down time and offer the ultimate in peace of mind and insurance companies offers discounts for homes and businesses with the foresight to install an emergency back-up generator. Call The Gervais Generator Team For a Free Price Quote for Your Particular Emergency Back-Up Generator Installation and Learn What The Best Generator is For You!